The lawyers of Kavous Seyed Emami’s family have requested that it be determined whether Kavous Seyed Emami was killed in prison as a result of “choking, a stroke or drug poisoning.” The family’s lawyer said that in the coroner’s initial report, it was stated that there were “bruises in various parts of the body” and “and an injection mark” but that the “precise reason for the death” had not been announced. The lawyers also requested that it be determined whether Mr. Seyed Emami’s willpower was disrupted as a result of drugs. Kavous Seyed Emami was detained on January 24 along with a number of other environmentalists and passed away on February 8 in Evin Prison. Judicial officials have announced that the university professor committed suicide. 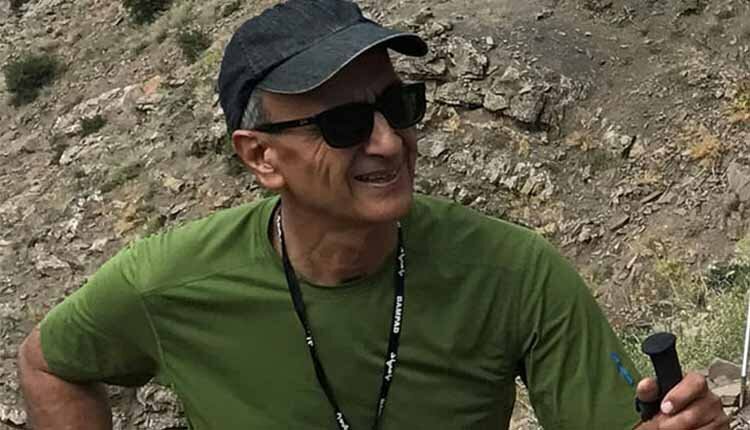 In January, Seyed Emami, the 63-year-old founder of the Persian Wildlife Heritage Foundation, was taken to the notorious Evin prison as part of a crackdown on a group of environmental activists, many of whom worked for his organisation. Two weeks later, the authorities told his family that Seyed Emami had killed himself, but that claim has been met widespread scepticism, especially as it comes after similar deaths in custody of a number of other prisoners in recent months that have remained unexplained.